Think you might have a leak? Believe it or not but you might not have a leak at all. 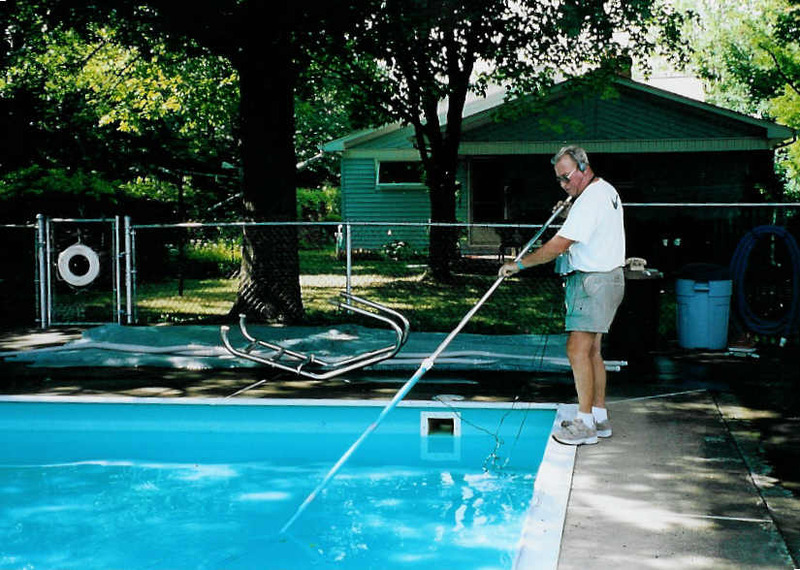 When pool water is warm and the night is cool water loss from evaporation can look like a possible leak. To find out whether or not you have a leak you must determine how much of your water loss is from evaporation. The bucket test is the ideal way to measure how much water loss is from evaporation. Turn off any heaters or solar systems before attempting the bucket test. During the bucket test do not allow anyone to touch the bucket or swim in the pool. Turn ON the pump & filtering system. Fill a bucket half way with water from the swimming pool and place it next to the pool. 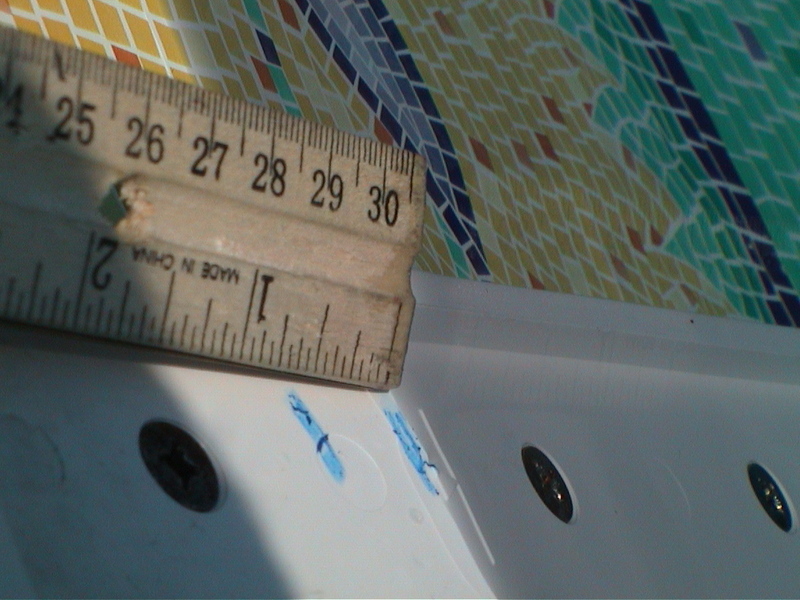 Mark the water level in the bucket and in the pool (a good place to mark the water level in the pool is on the skimmer faceplate with a crayon). Wait 12 hours, then mark the water level again in the bucket and pool. Measure and record the distance between both marks on the pool and bucket with a ruler. Turn OFF the pump & filtering system. Call with the results of the bucket test. Check around the outside of the pool and filtering system for any leaking. Note: For Above-Ground pools you do not need to turn off the pool, since there are no underground lines that could be leaking. 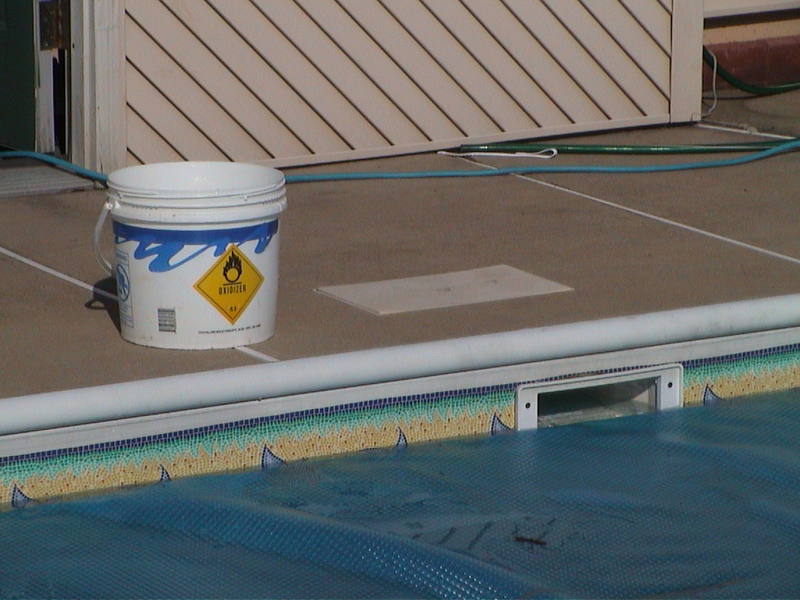 If your above ground pool does have underground lines perform the bucket test as instructed for an in-ground pool. What does the bucket test do? It measures the amount of evaporation to determine how much water you are losing from a possible leak. The test bucket will evaporate just as much as my pool will? Yes, unless there are other factors such as solar covers or heaters. Should I leave my solar cover on? No, by leaving the cover off the bucket and pool should have similar evaporation rates. Should I leave my heater and or solar system on? No, turn OFF your heater or solar system. Do I have to use water from my pool to fill the test bucket? Yes, since garden hose water is probably colder than your pool's. 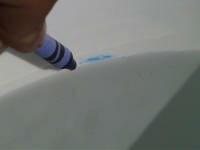 It will evaporate at a different rate than if you fill the test bucket with your pool's water. What if it rains during the bucket test? Run the test again when it is not raining. Can we swim in the pool during the bucket test? No, do not allow anyone to swim during the bucket test. Swimming in the pool can cause a false reading on the bucket test from splash out. Some images of us in the field using the leak detector.